Home Current	The Latest Detective Pikachu Trailer is Out! As of today, we’re only one month away from the release of Detective Pikachu in theaters and to celebrate, Ryan Reynolds, voice of the movie’s starring role, has tweeted out a brand new trailer for fans to see. That’s not the only exciting news for Pokémon enthusiasts though, as the official DP Twitter account has also announced that tickets are now available for purchase AND that plans have been made to give out Pokémon trading cards to theatregoers. You can check out the latest DP movie trailer in all its hilarity, on the official Ryan Reynolds YT channel. Connect here to pre-purchase tickets. Detective Pikachu will be hitting movie theaters on May 10th. Want even more Detective Pikachu movie news? Check out our previous articles by clicking on the links below. 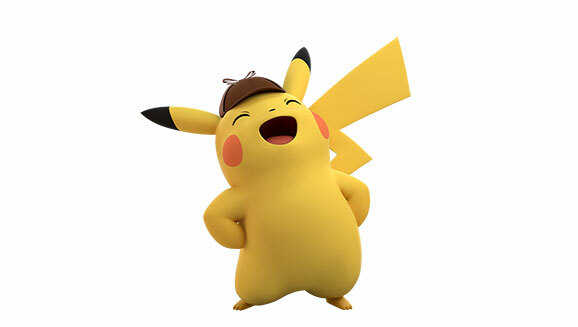 Read about the Detective Pikachu 3DS game, which the movie’s plot is based on in our articles here, here, and here.